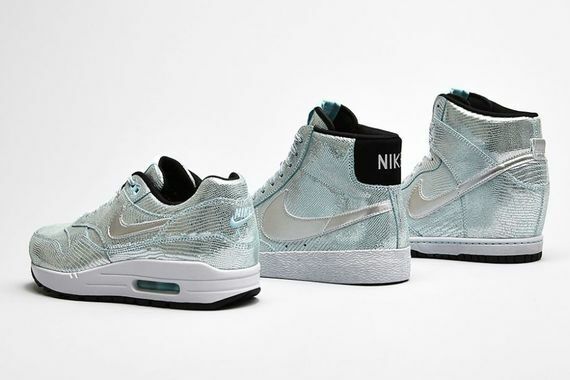 Nike Sportswear WMNS "Party Pack"
Something striking for the ladies has come in the form of the “Party Pack”, a pastel series of kicks that sees a few WMNS staples get a 2014 makeover. 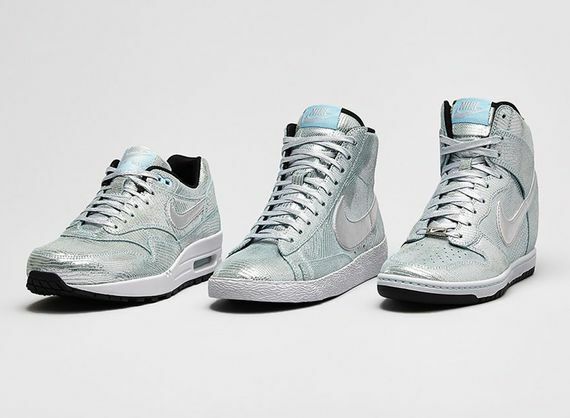 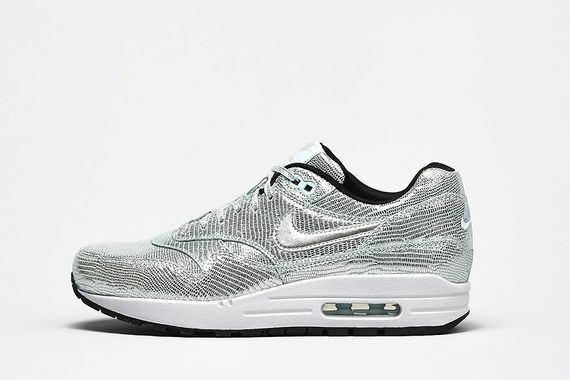 Here we see the Air Max 1, Blazer Mid and Dunk Sky Hi get a vaguely reptilian makeover in a pale, pastel green that is slightly metallic. 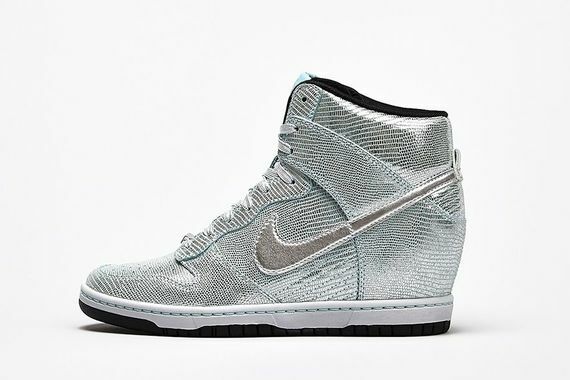 These beauties are set atop a white midsole and black outsole, and will be up for grabs January 20th.